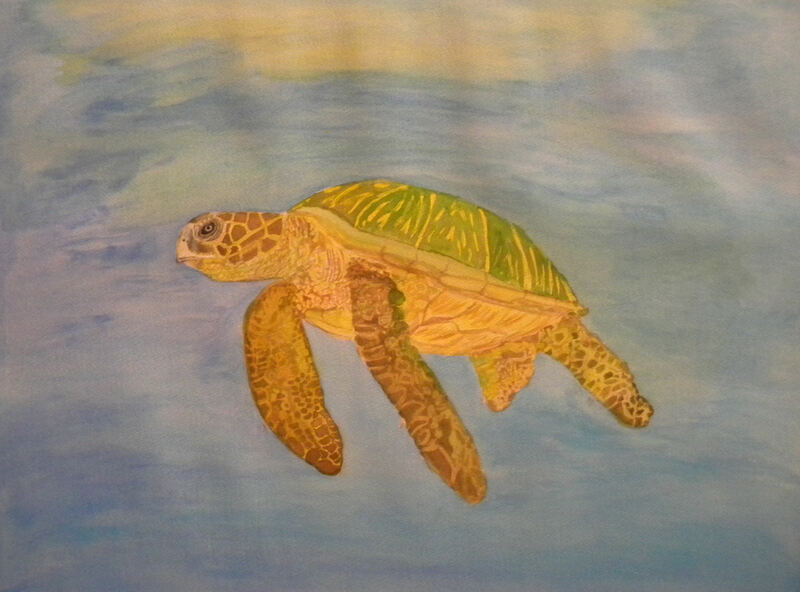 No surprise here: I love all your turtles! 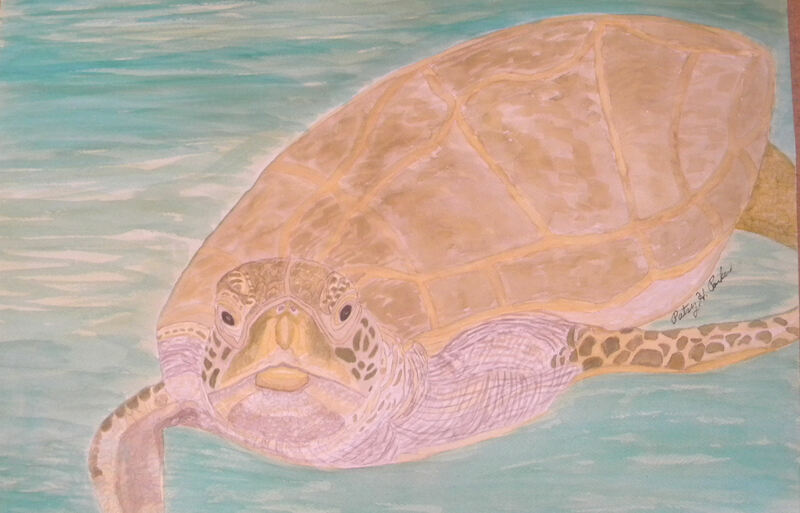 Is your email on your website? 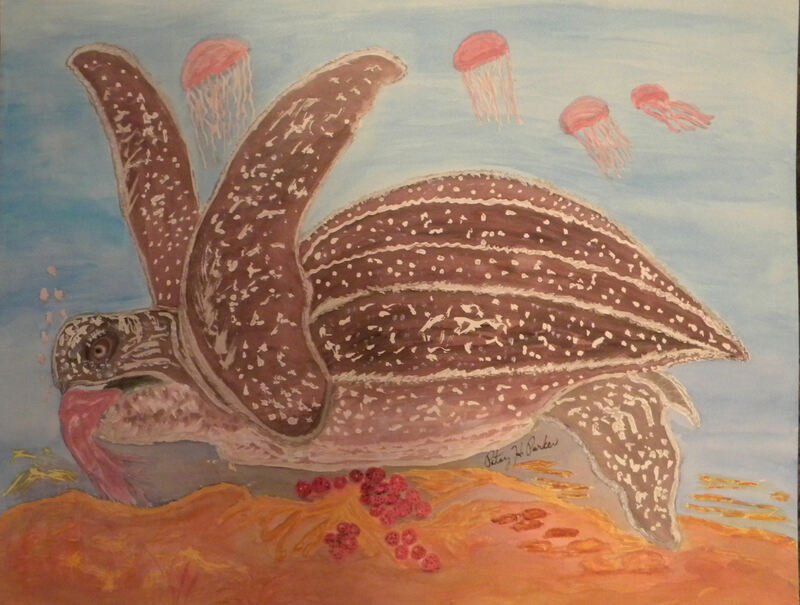 I love your sea turtles!!!!!! 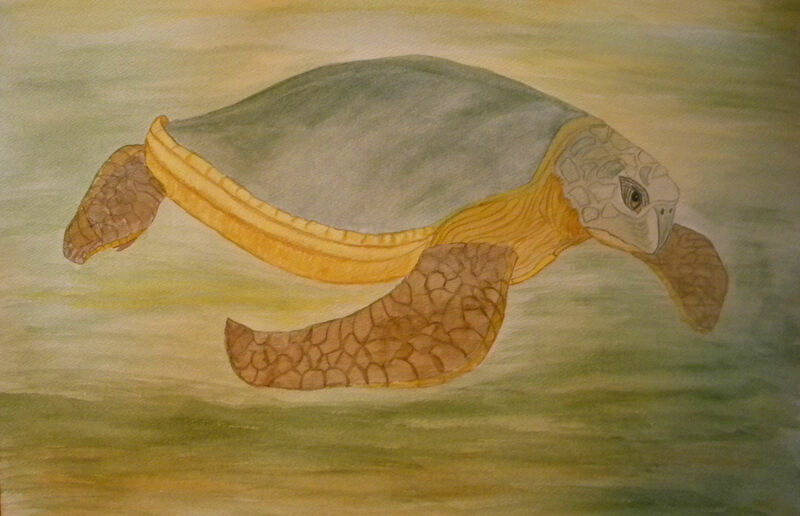 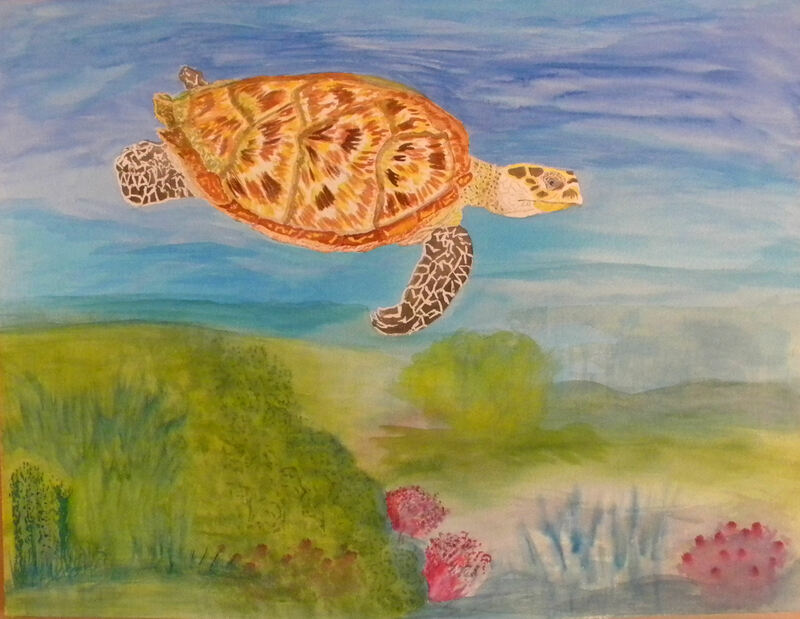 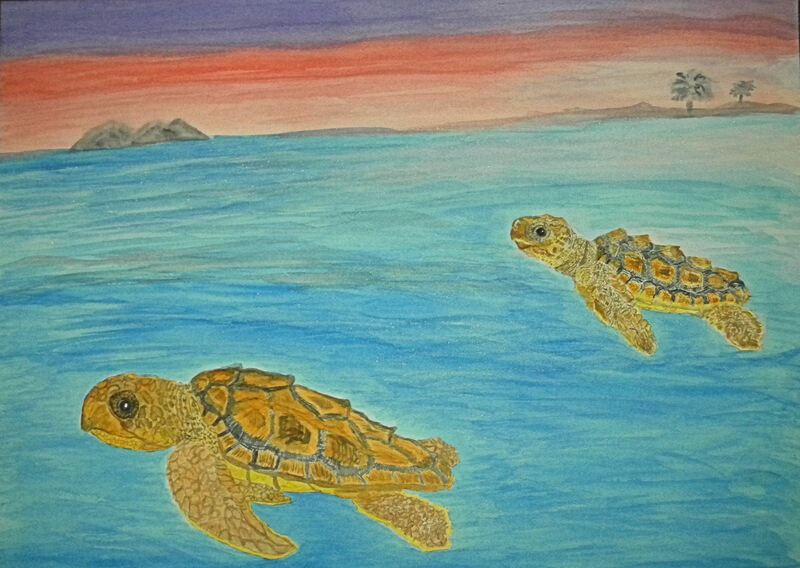 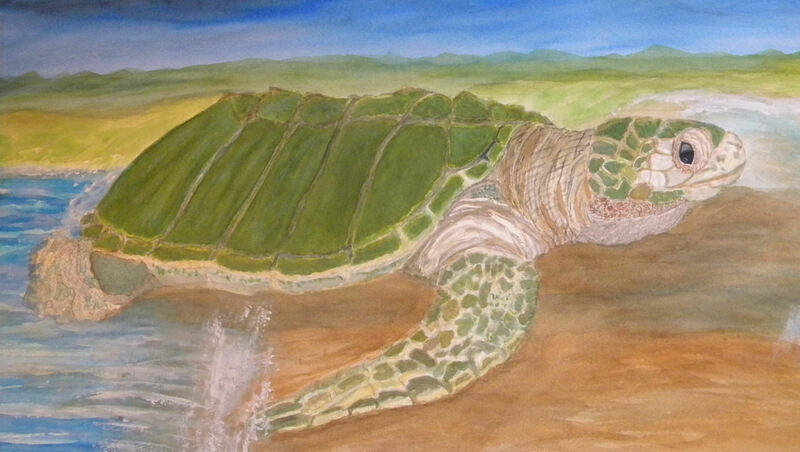 I love your artwork and your sea turtles – their personalities really come through!